Here in Jämtland, you can count on an unforgettable experience in untouched nature. We can offer you a tailor-made canoe trip of several rivers that are far from the big city hustle and bustle. In our region it is possible to observe and listen to wild animals in their natural surroundings; in the Jämtland area of 30 000 square kilometers, there are about 30 000 elk that roam freely in the wild. Except for moose, we have bear, beaver and reindeer that freely live in Jämtlands’ forests. Here you get to experience the silence and avoid congestion with other people – maybe you can get a glimpse of these animals during your canoe trip. Of course, we have very good fishing, with the chance to catch grayling, char, perch, pike, whitefish and trout. 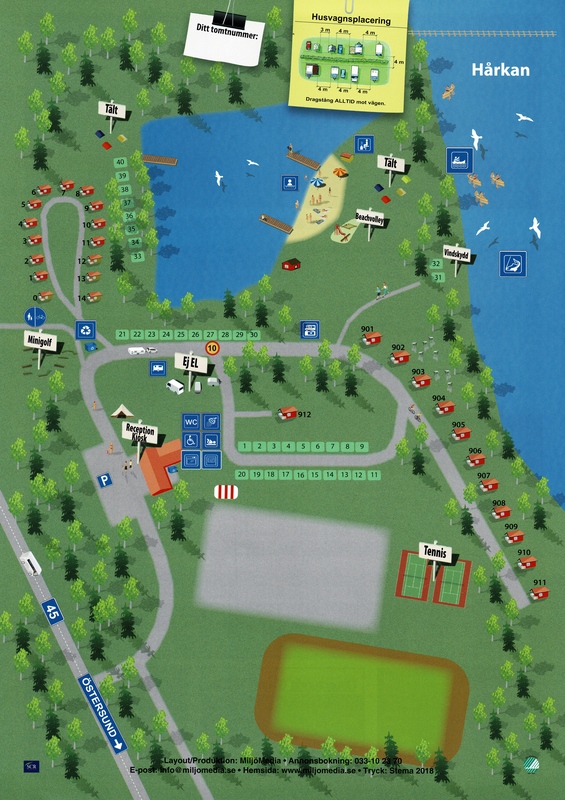 We are one of Norrlands’ largest canoe centers. This means that you who like to paddle have a big reason to visit us. We can give you advice on day trips, weekend trips or 1-2 week trips from the mountains. We transport you and the canoe up to a suitable starting place in the wilderness. You then make your way back to the campsite, where you can rent a cabin/set up your tent and rest up and take a well deserved shower. For day trips you can always start out from the campsite. No need for transport. In addition to the summer season it is also very nice to canoe in the spring and autumn.